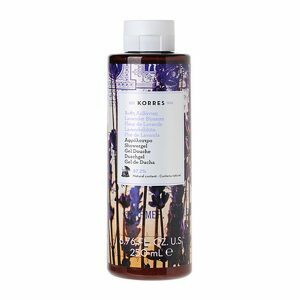 I’ve been a big fan of KORRES beauty products for many years and I’ve just been trying out the new KORRES Lavender Blossom range. It’s probably my favourite scent out of the myriad KORRES products I’ve used over the years. It’s unmistakeably lavender but with a kind of citrussy edge to it which stops the scent from becoming overpowering. I use the shower gel as a ‘bubble bath’ too and the lovely fragrance is very calming before bed. If you use the body lotion straight after you shower or bath, then you get the layering effect and can smell the lavender as you drift off to sleep and there’s even a faint whiff when you wake in the morning. Can’t be bad! Also, I don’t know whether it’s the aloe vera, shea butter or wheat proteins, but there’s something about KORRES body milks. They are so moisturising and the effect lasts for significantly longer than othner similar products. Win-Win! RETWEET This Tweet & FOLLOW Twitter@TheThumbsUp to Win 1 of 2 sets of KORRES Lavender Blossom Body Milk and Shower Gel. 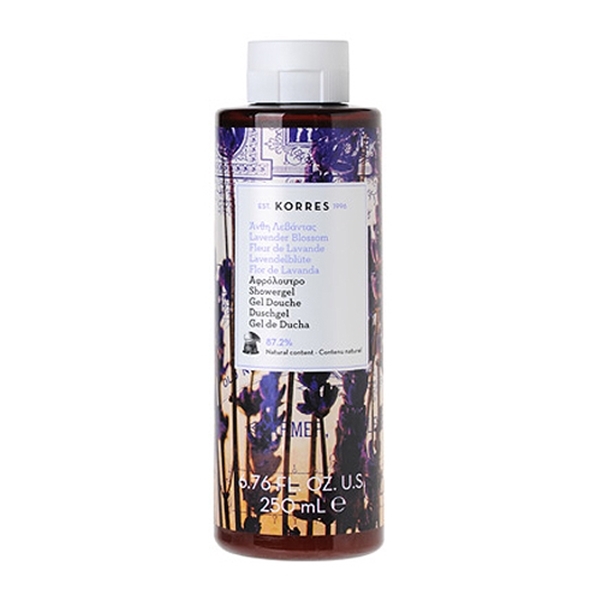 KORRES LAVENDER BLOSSOM SHOWERGEL 250ml RRP: £8.00 – Soft moisturising shower-gel, ideal for everyday use. Wheat proteins form a protective film on the skin, maintaining its regular hydration level. 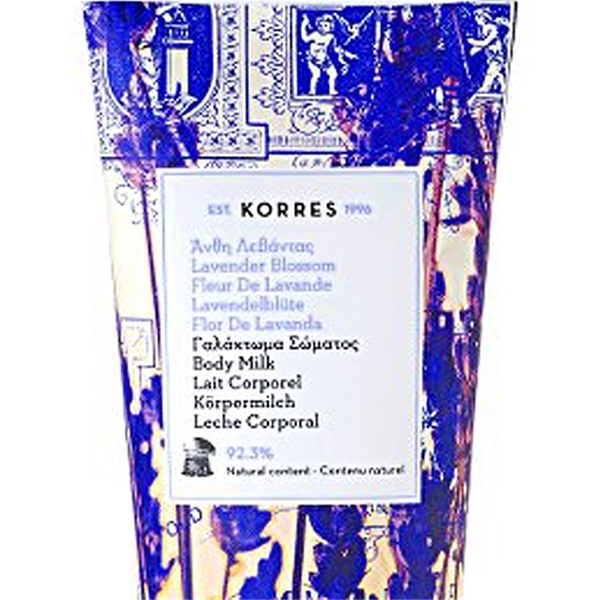 KORRES LAVENDER BLOSSOM BODY MILK 200ml RRP: £10.00 – Moisturising body milk, enriched with vitamins and trace elements, essential skin energy boosting agents. The combination of Almond oil, active Aloe, Pro-vitamin B5 and Shea Butter provides long-lasting hydration, while enhancing skin suppleness. The Winners of the KORRES Lavender Blossom range Competition will be announced on Twitter on February 11th and also on My Winners’ Page.